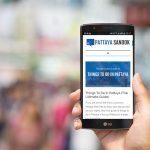 Do you want to see the world without having to leave Pattaya? 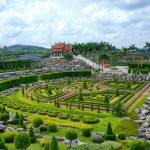 Mini Siam and Mini Europe is a tourist attraction that has some of the worlds and Thailand’s most famous buildings and monuments recreated in amazing miniature fashion. 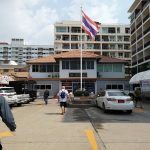 Mini Siam opened it’s doors in 1986 and has been a popular destination with visitors to Pattaya ever since. 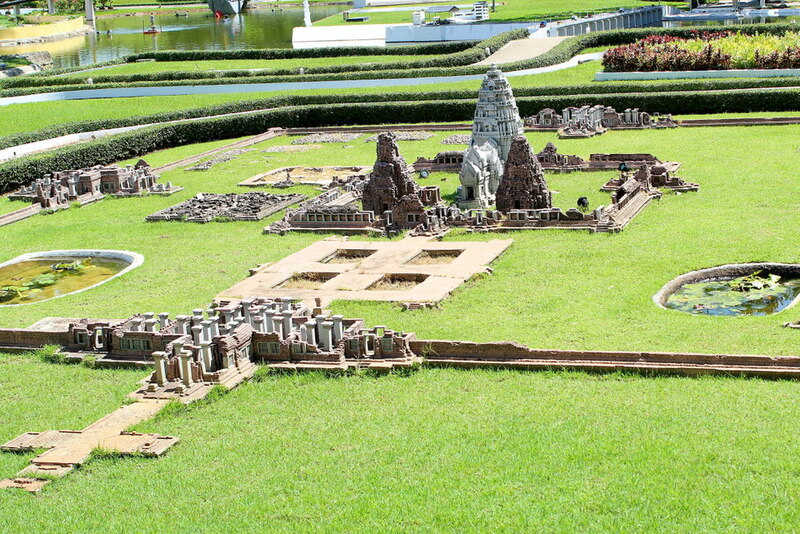 The park is broken down into two sections, Mini Siam and Mini Europe. 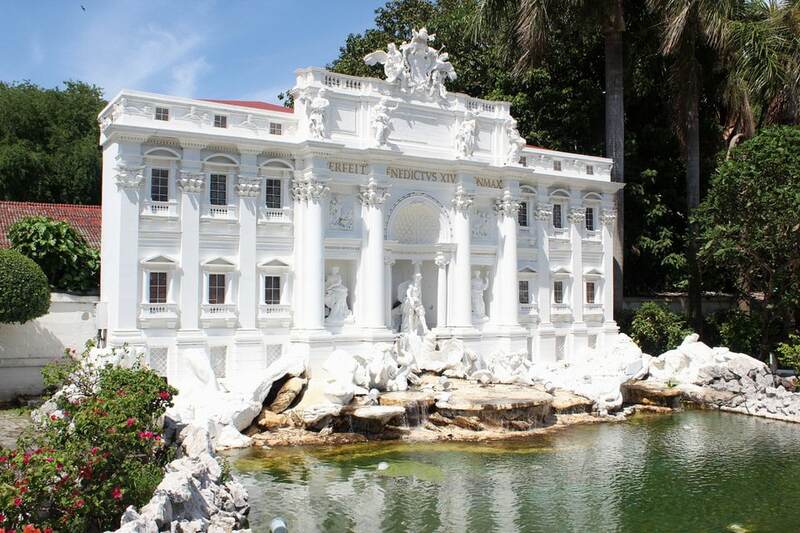 There are over 100 famous landmarks of the world on display. It can take several hours to wander around the park and see all the sights. The models are made on a 1:25 scale, so even though they are called miniatures, most of the displays are actually quite large. There are food and drink options at the park in the dining area where you can relax in the shade. There is also a souvenir shop if you want to pickup something to remember your trip. Visitors enter Mini Europe before making their way to Mini Siam. Although this part of the park may have started out as Europe, it now has models of sites from all over the world. 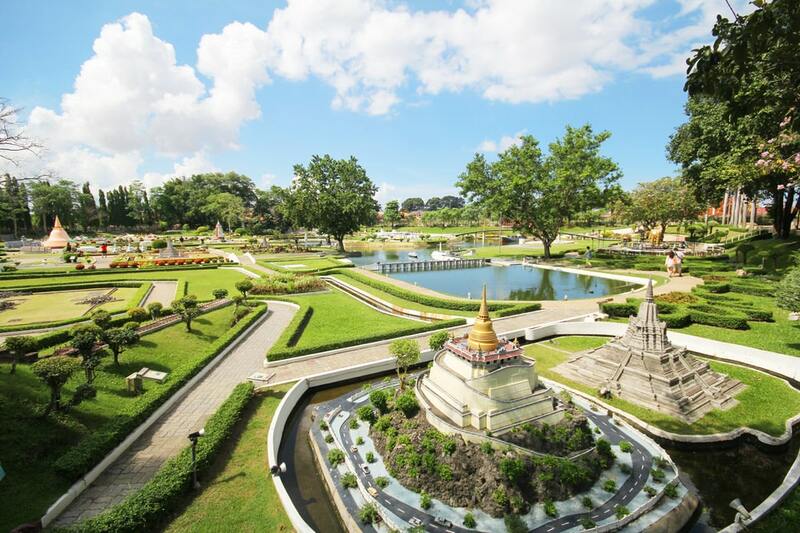 Mini Siam is the largest section of the park and hosts a collection of famous sites from throughout Thailand’s history. They cover a wide section of history and capture some of the most important Buddhist and cultural aspects of the country. The sights are set among ponds and gardens making for a pleasant walk along the well laid out trails. Costs for Mini Siam was a 300 Baht entrance fee at time of writing. Getting to the Mini Siam park is quite easy from Pattaya. It is probably a 10 – 20 minute drive depending on which part of Pattaya you are staying. If you don’t have your own transportation you can rent a taxi or baht bus or book a tour through your hotel or a tour company.